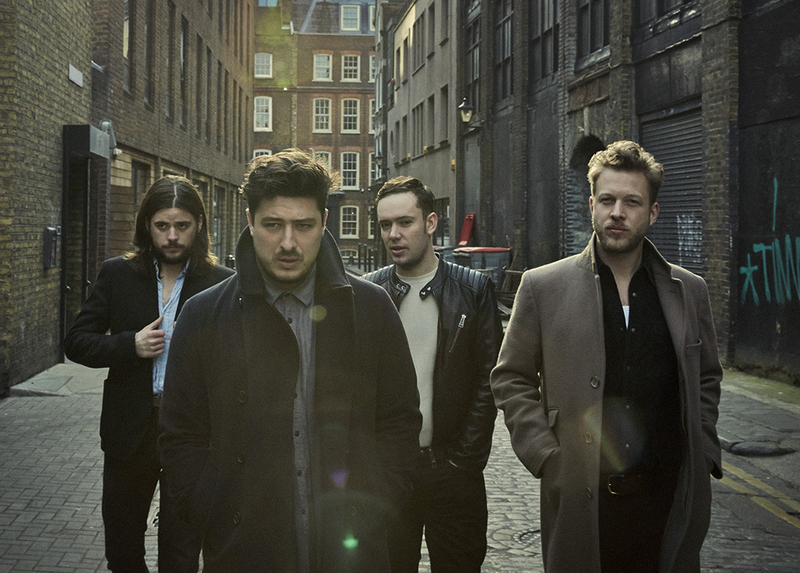 Mumford & Sons are a British rock band from London, formed in 2007. They have released three critically acclaimed studio albums: Sigh No More (2009), Babel (2012) and Wilder Mind (2015). Sigh No More peaked at number two on the UK Albums Chart and the Billboard 200 in the US, with Babel and Wilder Mind both debuting at number one in the UK and US, the former becoming the fastest-selling rock album of the decade. The band have won a number of music awards throughout their career, with Sigh No More earning the band the Brit Award for Best British Album in 2011 and six overall Grammy Award nominations. to date Mumford have received eight total Grammy nominations for Babel and won the Grammy Award for Album of the Year. The band also won the Brit Award for Best British Group in 2013. Marcus really enjoyed the KSM8 on his first gig with it last night at Rock in Roma. As did I. Really clean, flat response, smooth HF and the reduction in spill is quite amazing! He’d like to change the mic out mid-tour, Marcus also commented on how good the mic looked, and wanted to use it immediately….